Chelsea and Leicester will clash on Saturday afternoon in what is both sides’ final game before Christmas. 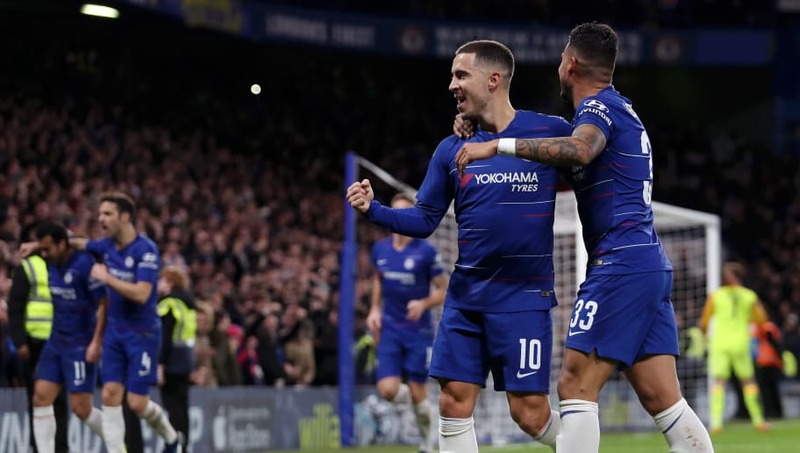 The Blues have been impressive in recent weeks and look to have their swagger back under Maurizio Sarri, having recorded successive victories in the Premier League. The Foxes, meanwhile, have been in dire form and have recorded just two wins from their last twelve games, heaping pressure on manager Claude Puel to turn things around quickly – or become the fourth manager this season to lose his job in England’s top division. Belgium’s world class forward vs England’s World Cup hero should be an intriguing battle at Stamford Bridge. With Hazard likely to be deployed in a false nine role, he’ll be playing on the shoulder of Maguire and looking to spin in behind. On his day, the best defenders in the world struggle to contain the brilliance of Hazard, but Maguire can win the battle by using his height and strength to try and bully the forward. The Chelsea man has scored eight goals and has provided nine assists this term and has been instrumental to his side. The Leicester man has been his club’s standout performer this season following a big money move from Norwich in the summer. He will look to play between the lines and get at Chelsea’s back four – a job that N’Golo Kante was previously so effective at nullifying. With Kante playing further forward, there has been extra onus on Jorginho to provide defensive cover against opposition No.10s, but his defensive frailties were exposed against Tottenham when Dele Alli and Son Heung-min had a lot of joy against him. 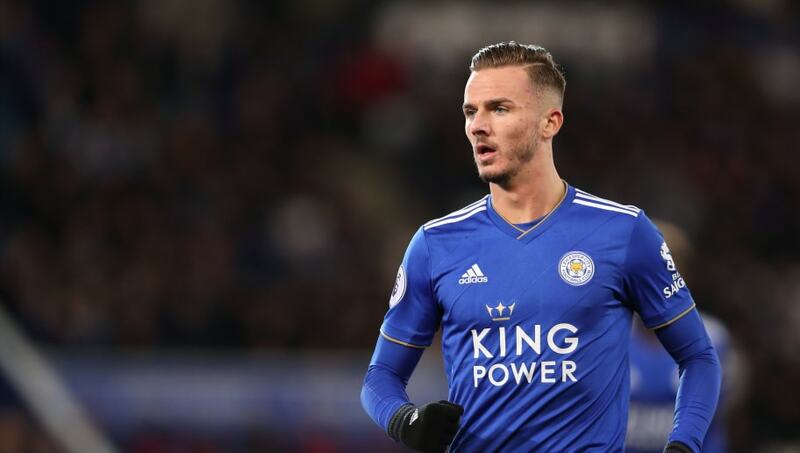 If Maddison can produce his best form, he could provide real problems for Maurizio Sarri’s men. The Real Madrid loanee has slotted into English football seamlessly, yet still looks to be improving day by day under Maurizio Sarri. He was superb during Chelsea’s Carabao Cup victory over Bournemouth on Wednesday, displaying his dribbling ability and elegance on the ball. 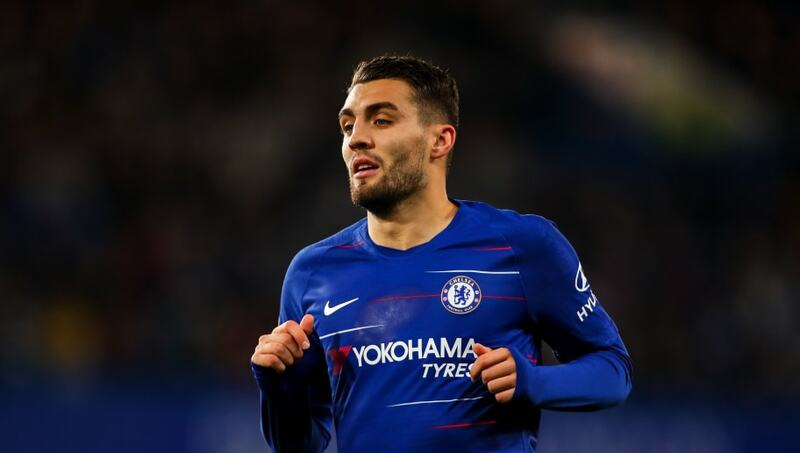 Kovacic has been instrumental to the Blues’ attacking play and has pulled the strings alongside Jorginho in midfield, but will be challenged by Leicester midfielder Ndidi on Saturday. The Nigerian is a combative midfielder who will look to break up the play and stop the Chelsea midfield playing. However, if Ndidi or Nampalys Mendy are slightly off the pace in the midfield, the Blues will have a field day. Despite Jamie Vardy being goalless since September, the battle between himself and David Luiz promises to be competitive one. The Englishman will look to use his pace to get in behind as he so often does and coming up against Luiz, nobody is ever sure quite what to expect given the Brazilian’s unpredictability when he crosses the white line. After putting in a shocker of a performance against Tottenham, Luiz responded with a man of the match performance against Man City and looked immense, so this battle could come down to which defender turns up on the day. 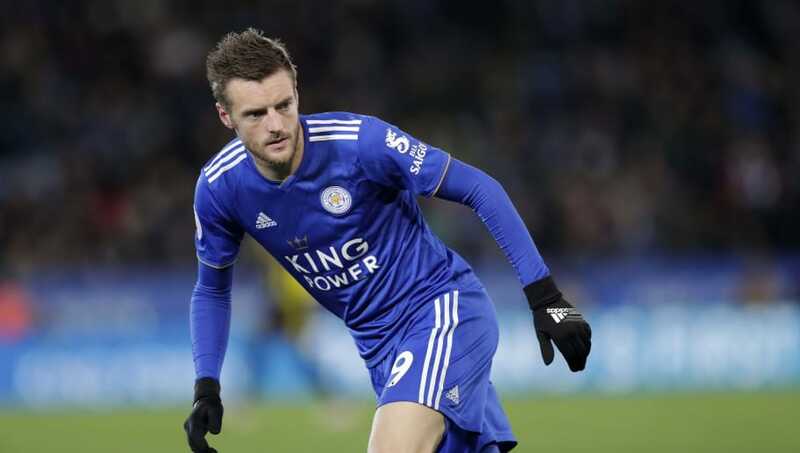 Vardy has netted five times in the league this season, but has endured a drought he’ll be desperate to end on Saturday.